The 2015 median home price in St. Matthews was $230,000. The average days on the market was 42. 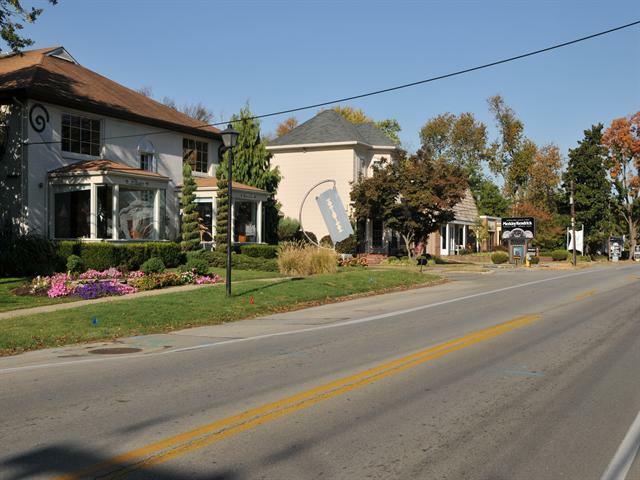 The suburb of St. Matthews, the 20th largest city in Kentucky, is a popular and alluring neighborhood in the city of Louisville. The city boundaries of St. Matthews are Cannons Lane to the west, Brownsboro Road to the north and Interstate 264 to the south and east. $829,000 Beds: 4Baths: 4Sq. Ft: 4174Lot Sz. : 1 Sq. Ft.
Homes in the St. Matthews neighborhoods are all very different, unique and will appeal to a multitude of personalities. In neighborhoods like Arlington many homes are built in the Cape Cod style. These properties, on average, have about 1,360 feet of above grade square footage and have an average sale price of about $230,000. In Mockingbird Valley, however, the average price for a home is about $825,000. Most Mockingbird Valley homes are built in the Traditional style, averaging 3900 square feet. The Great Flood of 1937 is another example of why neighborhoods in St. Matthews began to grow; many families were forced to leave low lying areas within the city of Louisville and move to higher ground in St. Matthews and other areas. St. Matthew neihborhoods including Mockingbird Valley, Cherokee Gardens and Bellewood were some of the earlier St. Matthews neighborhoods, these areas started developing in the late 1920’s and 30’s. Communities on the outer edge of St. Matthews, like Windy Hills, did not begin developing until the 1950’s, 60’s and 70’s. In 1950, St. Matthews was incorporated as a city. Around this time the Mall St. Matthews was built, then known simply as "The Mall" was the first indoor shopping mall in the state of Kentucky. From then on, St. Matthews was known as the shopping district for Louisville. The old Vogue Theater, another popular shopping spot in St. Matthews, is home to many high end stores and boutiques. St. Matthews is also recognized for its renowned restaurants and parks. The Fishery, Stans, Cafe LuLu, Meridian Café, Jack's, Bluegrass Brewing Company and Ruth’s Chris Steakhouse are just a few of St. Matthews’ highly celebrated restaurants. St. Matthew’s taverns are also well known in Louisville, many have been around since before the city was incorporated. Dutch’s Tavern and Gerstle’s Place, which are both known for their live music, were established in the 1920’s and are as popular today was they were back then. St. Matthews’ parks are another major amenity for its residents as well as all Louisvillians. 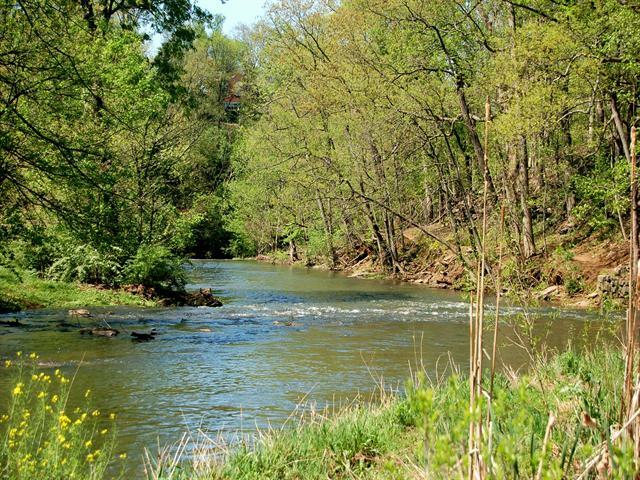 Seneca Park and Brown Park are the two larger park systems in St. Matthews. Seneca Park has many sport facilities such as soccer fields, tennis courts and an 18-hole golf course. St. Matthews is a charming city with something to offer everyone. If you are interested in moving to Louisville, Kentucky check out St. Matthews. This community and the neighborhoods will not let you down. Vist the premier website where you can view all available Louisville Real Estate for sale.